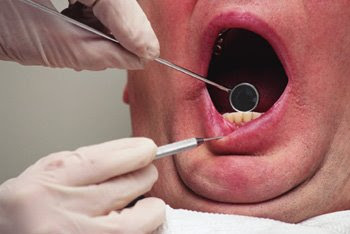 PIESTANY, Slovakia — a Dental Treatment Abroad survey, carried out by www.dentalholiday.co.uk, reveals high levels of satisfaction among the hundreds of dental tourists questioned. Patients who had travelled abroad to receive treatment revealed an average satisfaction rating of 97%, along with an average cost saving of £3,200, or 65% of the cost of their treatment locally. More than 95% of respondents stated that cost was the main reason why they considered Dental Treatment abroad in the first place, but when it came to choosing which clinic to visit, quality was the deciding factor. Patients reported wide variations in the amount of the money they saved and in high levels of quailty, informative communication. Patients were relatively unaware of their dental treatment options before visiting dentalholiday.co.uk. Only 54% knew exactly what treatment they needed, and a full 30% had no idea of where they intended to travel to. In addition to this only 50% of patients had visited their local dentist prior to making their enquiry with our clinic. I am happy to see that patients who used dentalholiday.co.uk were very satisfied with the results and cost of their treatment, and we look forward to continuing to supply new dental tourists with the best information and choices possible. Our verified patient reviews, price guides and detailed treatment descriptions should all help patients to make an informed decision before travelling.